Forex Trading Expert Advisors (EA or automated trading system) and Custom Indicators (CI) for MetaTrader Platform. LOCInfo Custom Indicator follow the simple rules and make the right decision when to buy or sell. View Moving Average, Stochastic indicators from multiple time frames in one place. Download now for FREE! The driving force behind online broker, FXB , is a dynamic group of finance industry professionals who, by drawing on their specialist skill-sets, have created a brokerage that is taking online to the next level. Wanna join the discussion?! Login to your LandOfCash Forex Forum forum account, or Register a new forum account. 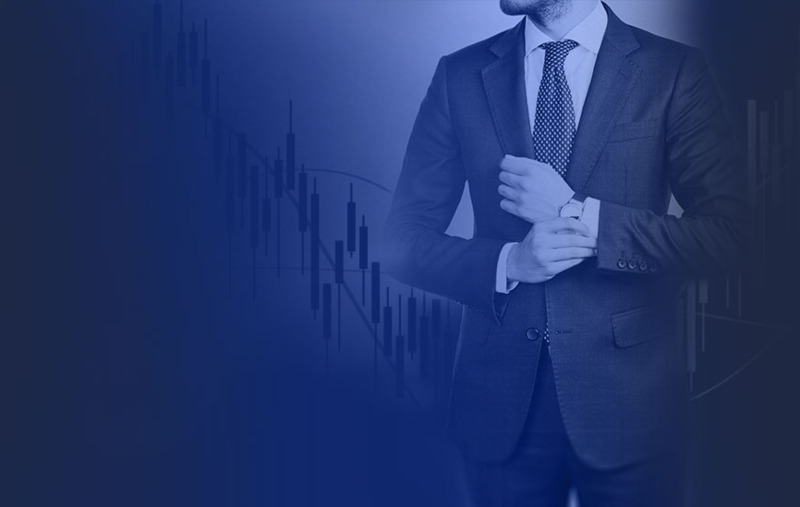 We offer the full trading package of exceptionally competitive and fair trading conditions; unrivalled security; advanced platforms and trading tools; a great trading education; and, much more. At FXB Trading , we’ve made it our business to ensure that you have a full range of CFDs on [URL='https://fxbtrading.com/commodities#']commodities to trade. Take a look at the table below to view the full list and competitive conditions for each account type. Diversify your portfolio and reduce your exposure to risk by trading commodity futures. 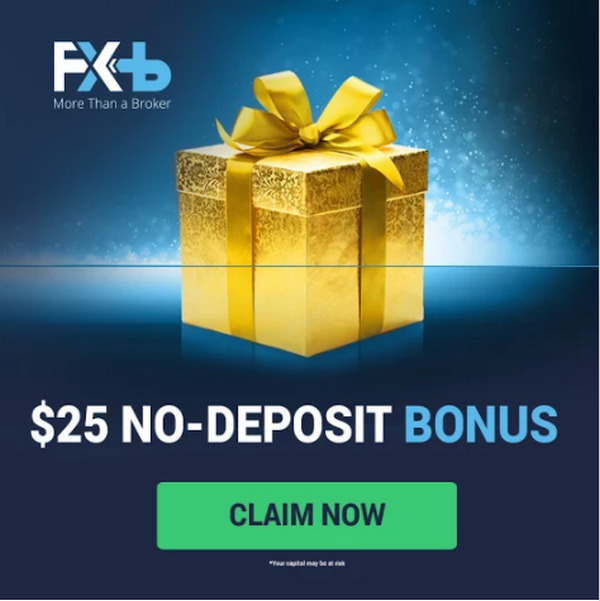 FXB Trading has introduced a $25 No Deposit Bonus promotion in order to benefit all Forex traders. 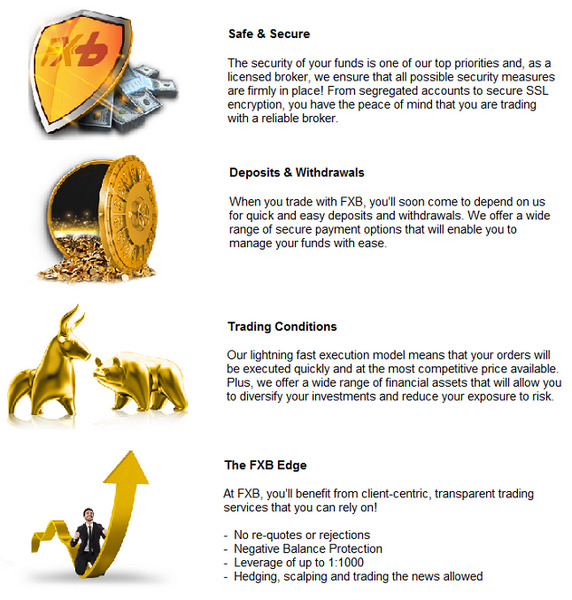 Take advantage of FXB's $25 No Deposit Bonus and trade in the world's largest markets without investing your own money. Claim your $25 bonus in minutes by registering an account in the Members Area. You can then download our MetaTrader4 platform and log in and start earning straightaway. No deposit is required. Are you enjoying your FXB Trading experience? Do you want to be rewarded for spreading the positive feedback? Refer FXB Trading to friends and family. If they open and fund a live account, you can earn up to $250* cash deposit! 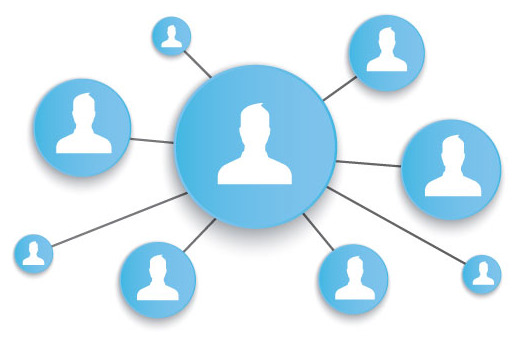 You can refer as many friends and contacts as you wish. 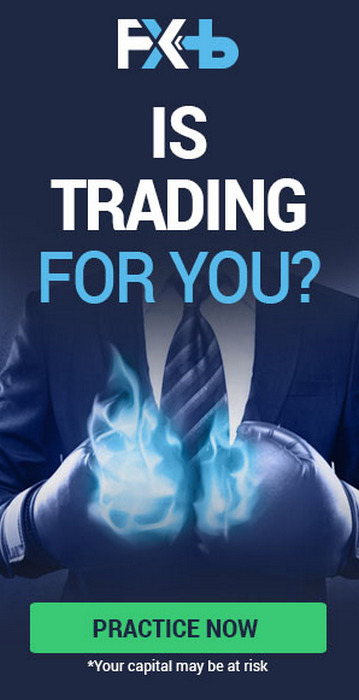 There is no limit to the number of new traders you can recommend, so you can keep earning. 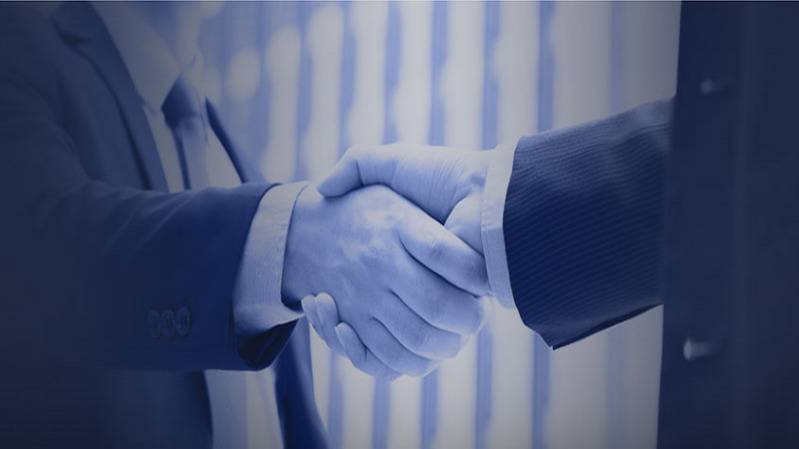 Simply refer a friend, who is not our client, to FXB and we will continue from there. 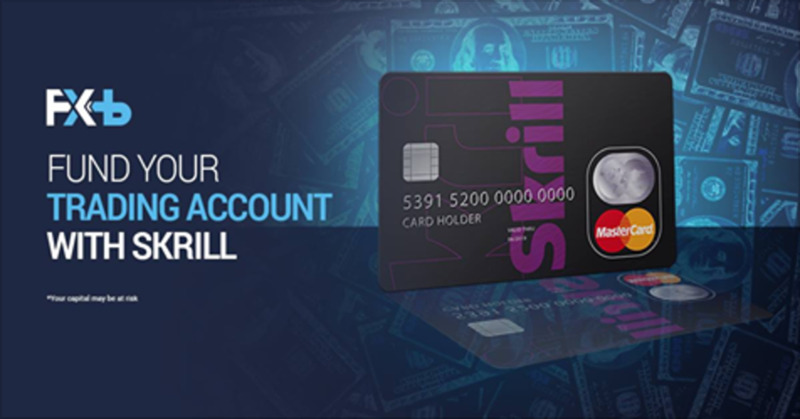 When your friend opens a live account, you will automatically receive up to $250* in your account. 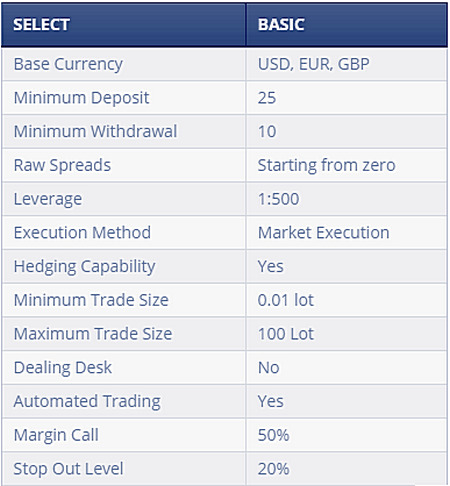 What is a Basic Trading Account? FXB Trading goes above and beyond to give you and all our traders the trading tools, services and conditions you need to succeed. Your demo account is the perfect environment to improve your trading skills and test new strategies before investing your own money. 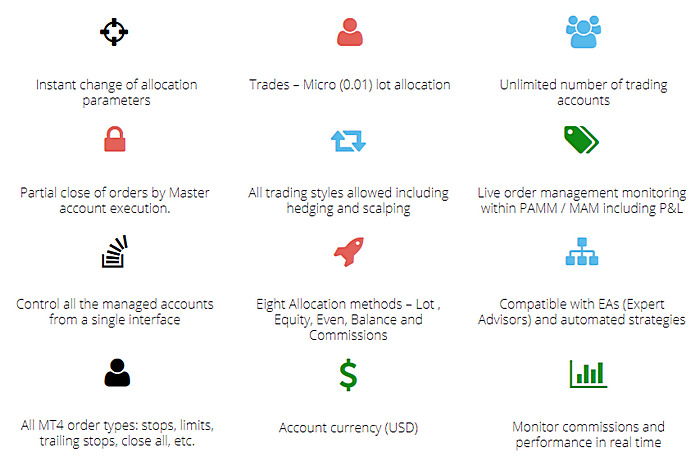 Our Demo Accounts mimic real market conditions and come preloaded with $50,000 of virtual funds. Open your demo today! 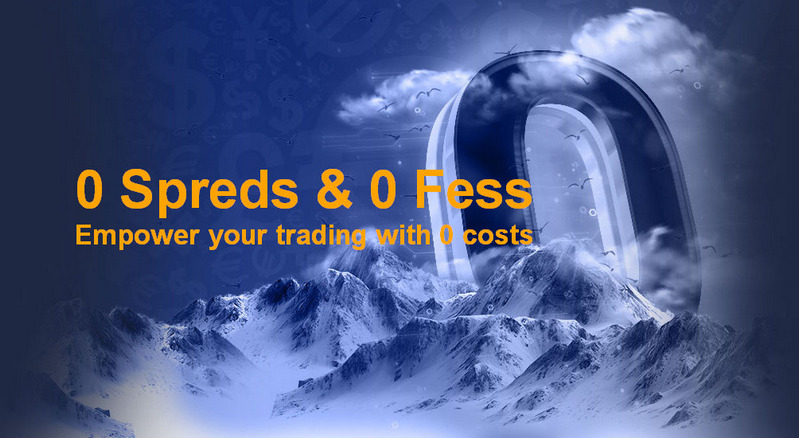 Make the most of the markets with FXB Trading! Your Forex trading journey begins as soon as you open your FXB Trading Account. PAMM / MAM is designed exclusively for Money Managers and clients who are looking for professionals to manage their funds. We developed PAMM / MAM for professional traders that use MetaTrader 4 platform, and simultaneously manage multiple accounts. 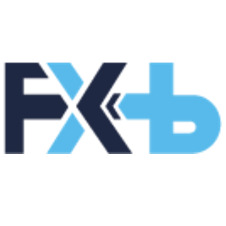 At FXB Trading, we consider it a priority to find solutions to problems before they appear. This is the reason why we provide the PAMM / MAM software for Money Managers. The FXB Trading Affiliate Program is a fantastic opportunity for affiliates who wish to earn a competitive CPA on every qualifying referral. To aid your marketing efforts the FXB Trading Affiliate Program offers access to cutting edge creative and generous acquisition promotions to help you produce the results you want and increase your affiliate income. Give your clients the performance they expect from a leading broker like FXB Trading. Trade CFDs on shares of the world’s largest companies. By trading share CFDs, you gain access to the stock market and trade on the price movements on shares of companies. Our MT4, MT5 and Webtrader platforms allow you to trade shares of 250+ companies from global markets such as USA, UK, Europe and Asia. Access to shares in major companies listed on NYSE, NASDAQ, LSE, EURONEXT etc. 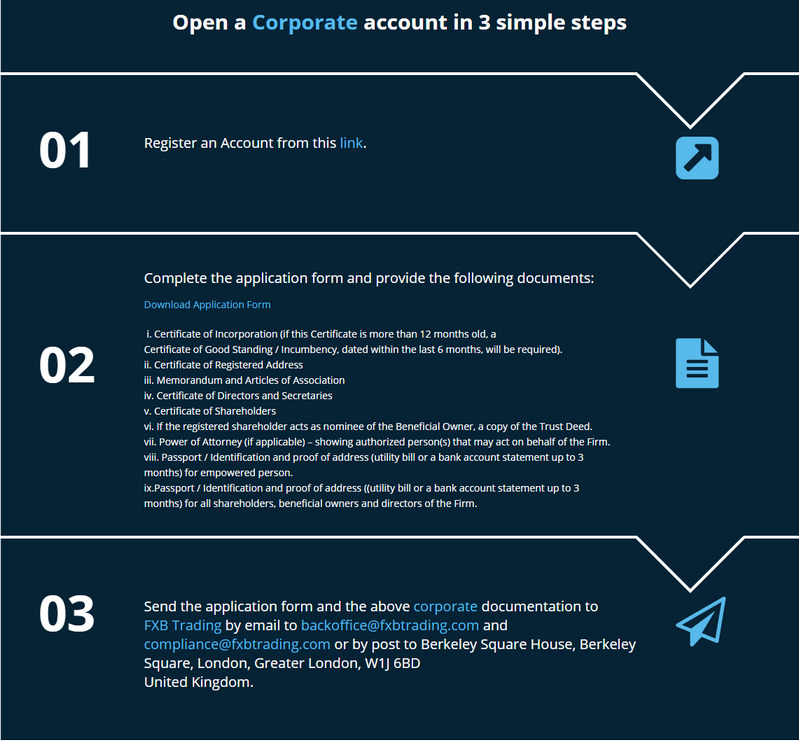 The FXB Trading Corporate account is a superior account specially designed for financial institutions, brokers and professional traders. We offer a complete solution based on sophisticated technology, a huge range of markets and dedicated support. Rollover/swaps are charged on the client’s live trading account only on the positions kept open until the next forex trading day. The rollover process begins at the end of day, precisely at 23:59 server time. There is a possibility that some currency pairs may have negative rollover/swap rates on both sides (Long/Short). When the rollover/swap rates are in points, the forex trading platform changes them automatically into the base currency of the account. 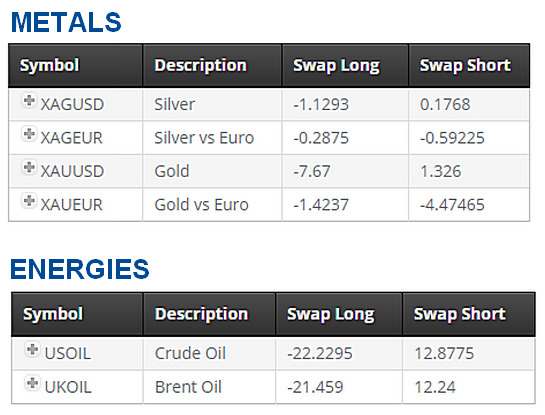 The rollover/swaps are calculated and applied on every trading night. On Wednesday night rollover/swaps are charged at triple rate. We offer a wide range of secure payment methods for depositing and withdrawing funds efficiently. 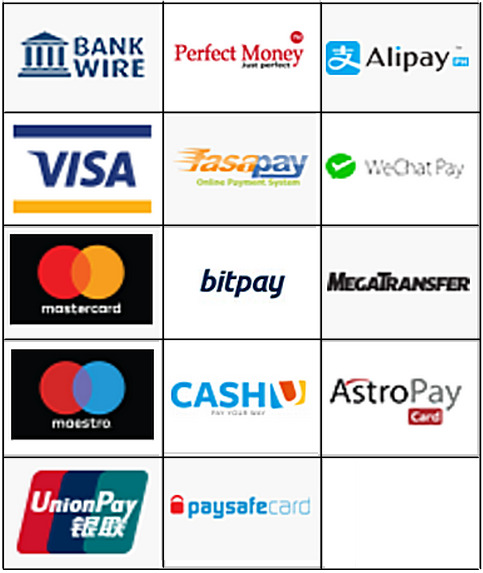 a leading Bitcoin payment service provider. 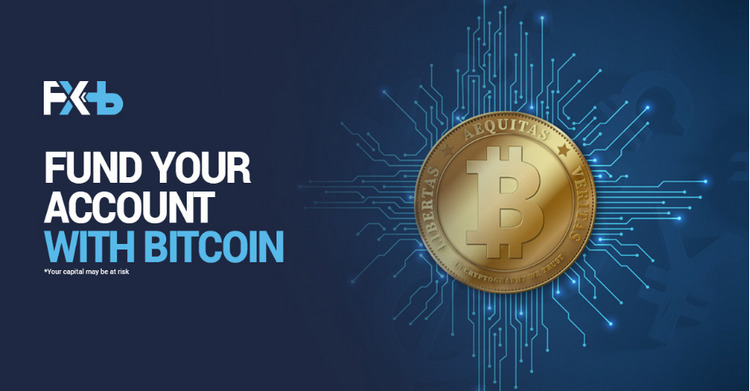 with Bitcoin and start earning by trading with FXB. Use this useful trading app on-the-go to keep an eye on market moving news, identify emerging trading opportunities by reading in depth technical and fundamental analysis, utilise signals to ensure you are trading in the correct direction, and so much more. 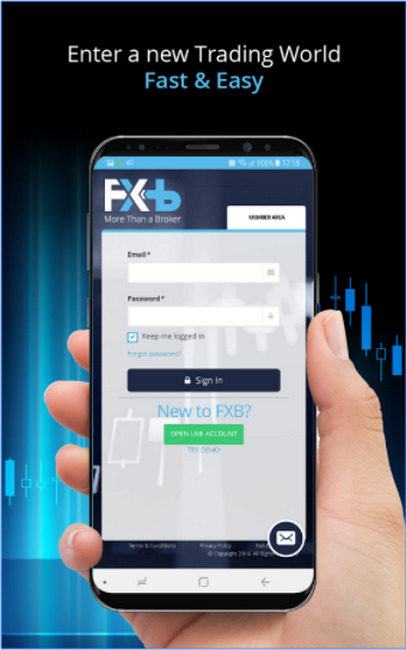 Whatever your trading style, whether you like to trade CFDs on forex, commodities, shares or indices, the FXB Trading app delivers exactly what you need to boost your results. Submit your request. It’s that simple. Forex, otherwise known as Foreign Currency Exchange or FX, is the world’s largest market and it is waiting for you! When trading forex with FXB Trading , you can be certain that we have your best interests in mind. We offer a competitive pricing structure and tight spreads on a wide range of major, minor and exotic currency pairs, allowing you to build a portfolio with the outcome that you want. Why trade forex with FXB Trading? Discover the potential of the commodities market by trading CFDs on the world’s most popular commodities. Trade CFDs on products such as gold, silver, and oil. Diversify your investment portfolio and take advantage of price movements. 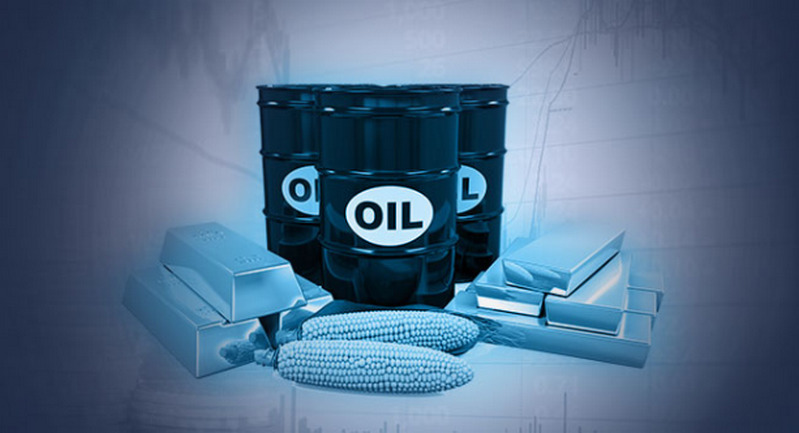 Why trade commodities with FXB Trading?